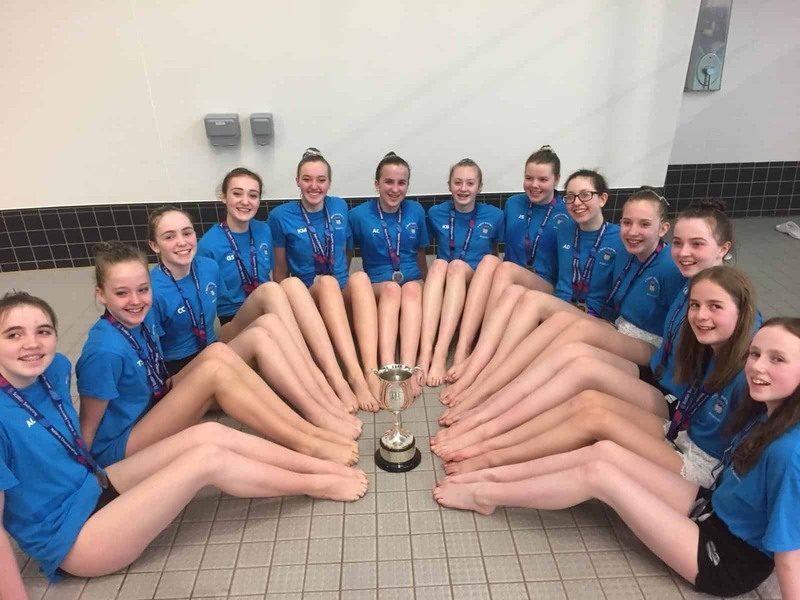 Please contact the District Convenor Joanna Ptolomey, westdistrictsynchro@hotmail.co.uk for information about Synchro Swimming. 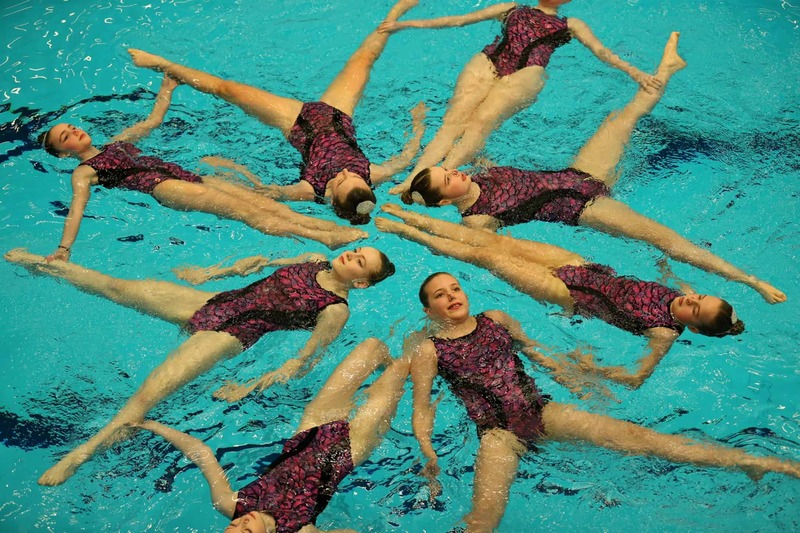 So, what is Synchronised Swimming? And is it for you? Synchro, or ‘Water Ballet’ as it was once known, is a sport which requires flexibility, stamina and rhythm to perform a routine to music. These routines, which may be Solos, Duets or up to ten swimmers, require creativity and coordination. It’s also lots of fun! 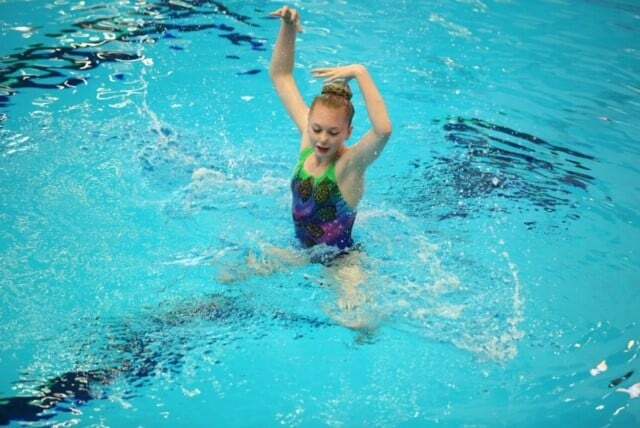 We have five clubs where you can try Synchro: Clydebank, Grangemouth, Kirkintilloch & Kilsyth, North Ayrshire and Ren96. We get to perform together at our annual Inter-District Competition. 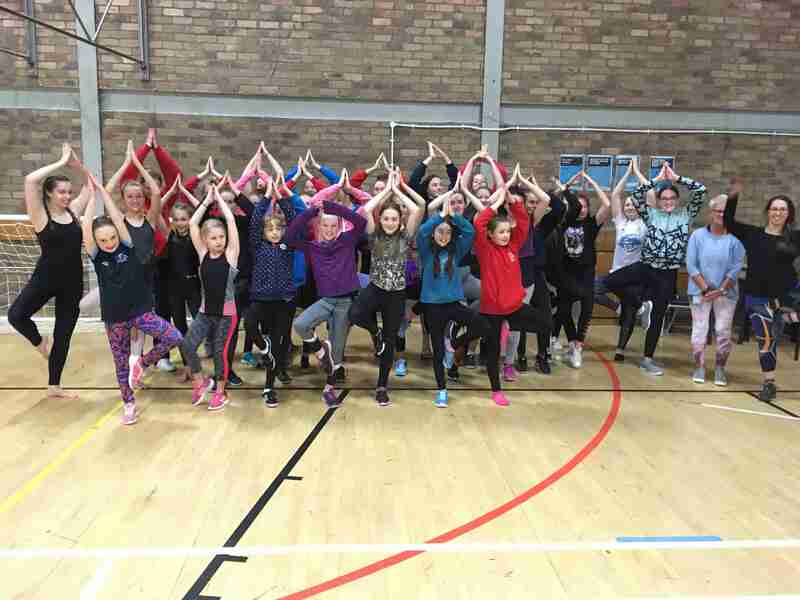 On 29 September we held first ever West District Synchro Camp at Tulliallan Police College. 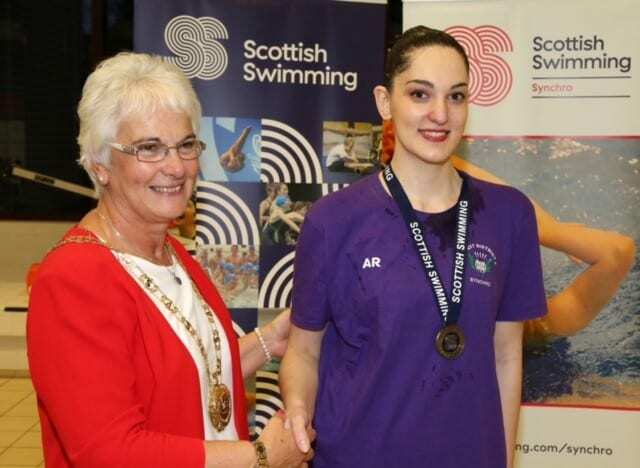 Swimmers from Grangemouth, Clydebank, Kirkintilloch & Kilsyth and North Ayrshire attended. 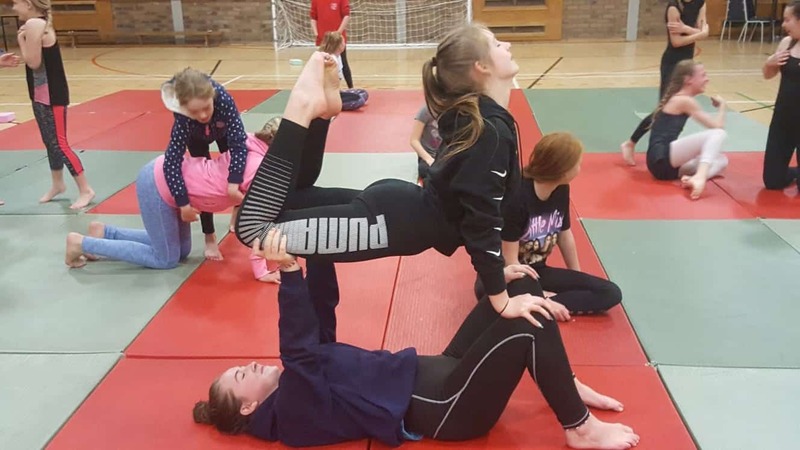 We had some challenging pool sessions, and also yoga with Lindsey Porter (http://www.yoganuu.com/) and Alison McCullie and acrobatic dancing with Diane Dagger (https://www.centralscotlandballetschool.co.uk/). 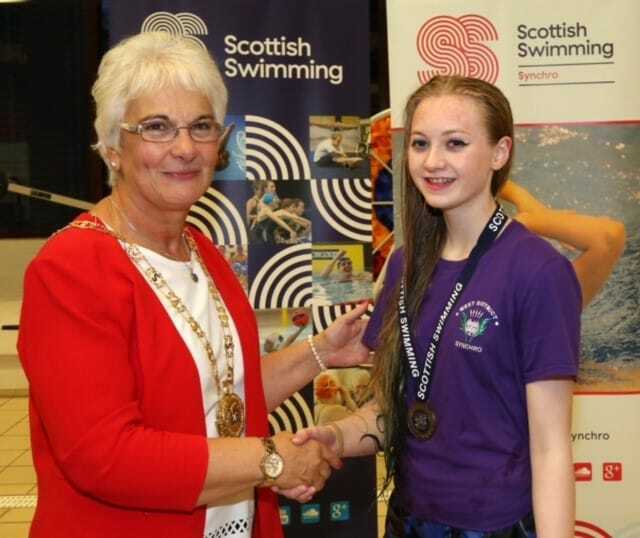 It was fantastic to get swimmers together from all across the District, from novices right up to our elite athletes. Thanks to our many coaches and helpers who supported this, the day went really well. The swimmers worked really hard and had lots of fun. 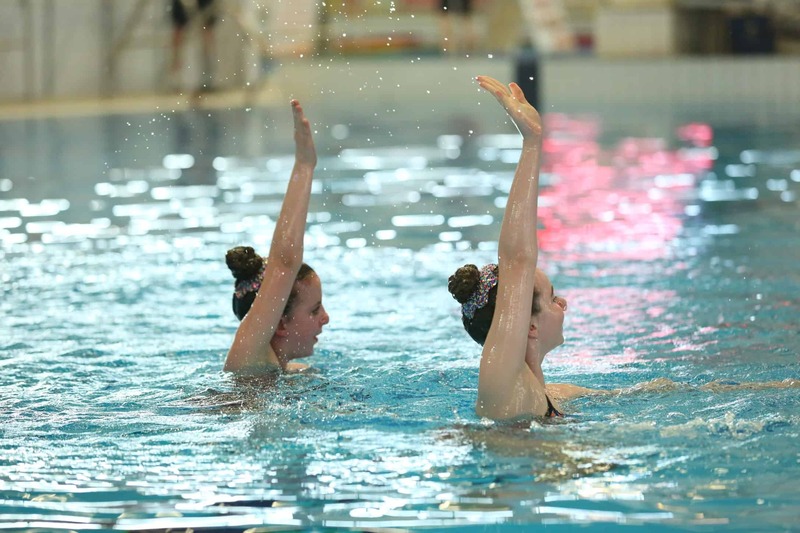 Come and try – our clubs would happily arrange for you to come along to see if Synchro is for you. 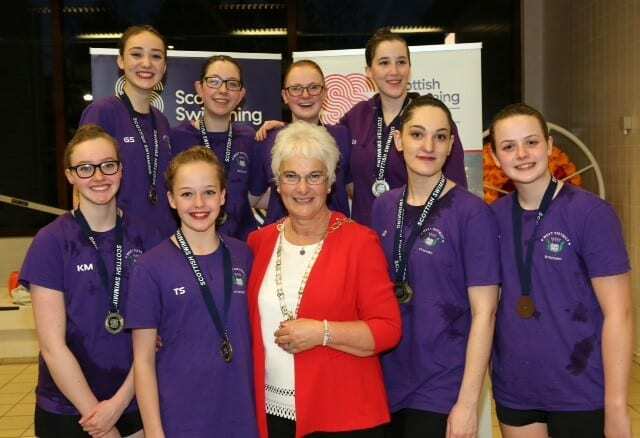 For more information about Synchro, check out Scottish Swimming Synchro.